Luxury brands aren’t going out of style. Handbag giant Kate Spade is seeing a surge in purchases made across North America, increasing its revenue by nearly 50% the second quarter. That is a significant increase for any retailer, especially for one whose prices cater to the upper middle class. 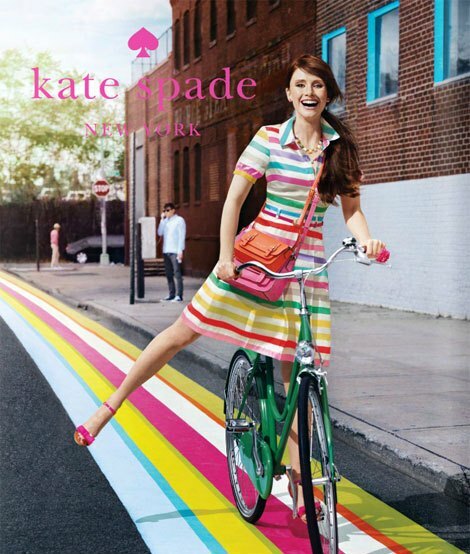 Analysts had been expecting a massive increase due to Kate Spade’s successful first quarter, estimating revenue would hit $243 million, but Kate Spade defied even them by surpassing that number with $266 million in second quarter sales. As revenue went up, losses went down. The quarterly loss was $14 million, compared to 2013’s second quarter loss of $24 million. To make the news even better, last year at this time the company had and 8-cent per share loss, and now they have a 5-cent per share profit, far exceeding analysts’ expectations. While analysts have been predicting less-than-stellar sales across the retail board, other companies are seeing results similar to Kate Spade’s. Just last week another handbag giant, Michael Kors, reported a 43% increase in quarterly revenue at $919 million. Michael Kors’ net income also went up by 50% to $188 million, and brick-and-mortar stores saw a 24% sales increase. It looks like the mid-level luxury market is hitting a high note. 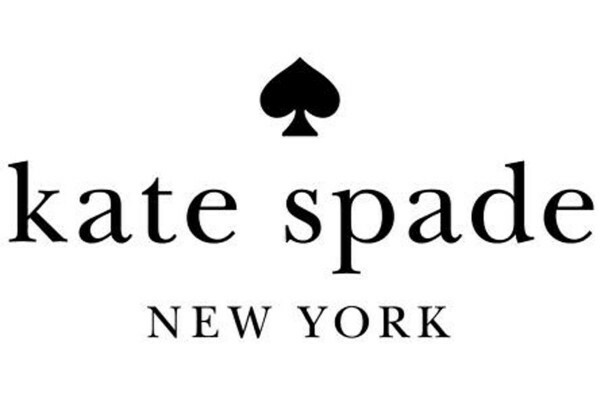 Naturally, the news of strong sales and revenue brought the value of Kate Spade shares up 9% during pre-market trading when the company announced the numbers on August 12, causing it to open at a new 52-week high, coming in at $42.36 a share.